At Morley Yachts, we pour our many years of charter experience into creating tailored yacht charter itineraries to exceed your holiday dreams. On our French Riviera itinerary, you might channel your inner James Bond at Monte Carlo Casino, shop in glitzy, palm-lined Cannes, and drink vintage Champagne in a St Tropez beach club. 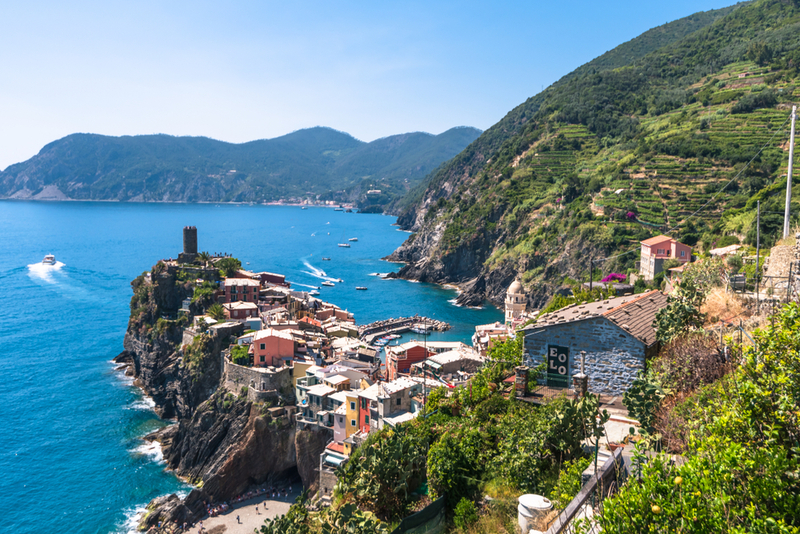 Perhaps you’d prefer an Italy yacht charter itinerary, drifting past the pastel-painted villages of the Cinque Terre to the deep emerald harbour of Portofino, or down to the blue grottos and bougainvillaea terraces of the magnificent Amalfi Coast. 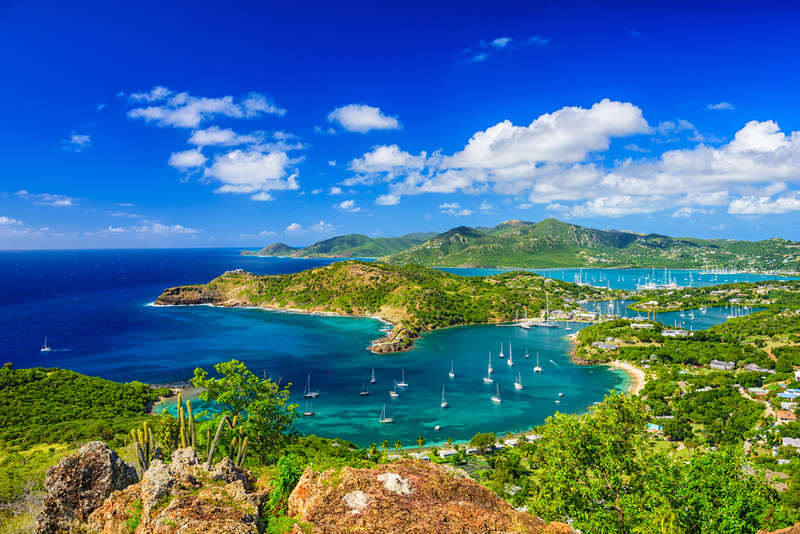 For Caribbean dreamers, our Leeward Islands itinerary takes you from fun-loving, beachy Antigua to the French-Caribbean glamour of St Barts, while wild Costa Rica calls the adventurer with its beguiling mix of jungle, volcanoes, and beach. For those seeking exquisite diving far off the beaten track, we’ve created the perfect yacht charter itineraries in the Maldives, Seychelles and Indonesia’s Raja Ampat. For South Pacific adventures, French Polynesia is a pure romance of overwater bungalows, lagoons, and hibiscus flowers, while our Thailand and Myanmar itinerary offers a taste of exotic paradise in South East Asia. All this and much more is possible when you choose to charter with Morley Yachts. See some of our example yacht charter itineraries below for inspiration, and let your imagination run wild. Chartering a yacht through the French Riviera is filled with excitement. 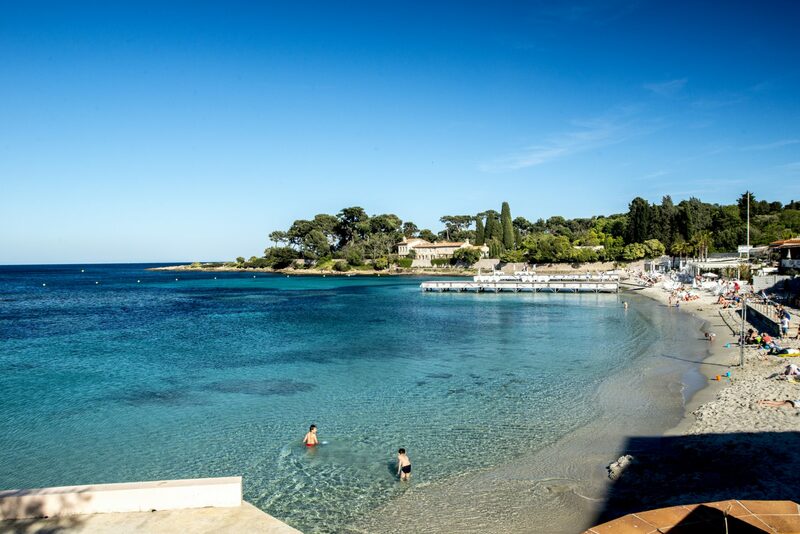 Discover our itinerary along the alluring Côte d'Azur. Portofino, Cinque Terre, Rome, the Amalfi Coast, Capri and more. To experience an Italian yacht charter is to discover the highlights of the Mediterranean. 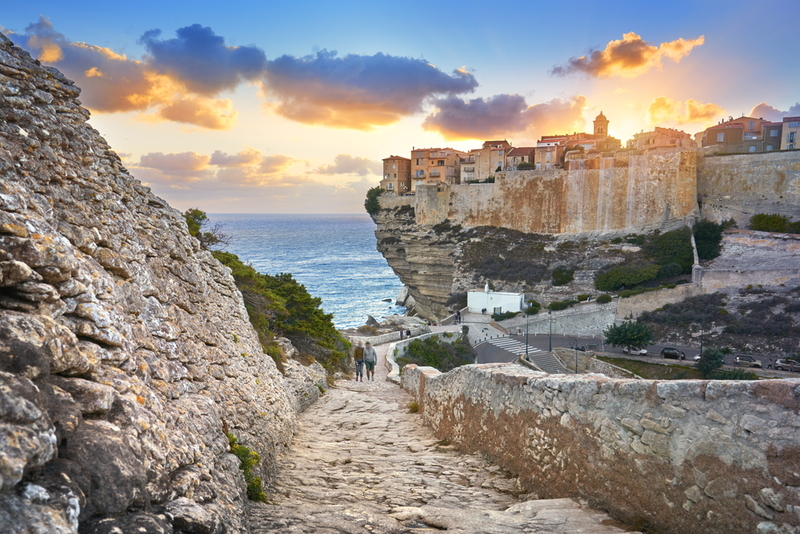 With a plethora of natural attractions which never cease to amaze, a yacht charter holiday through Corsica and Sardinia has never been better. 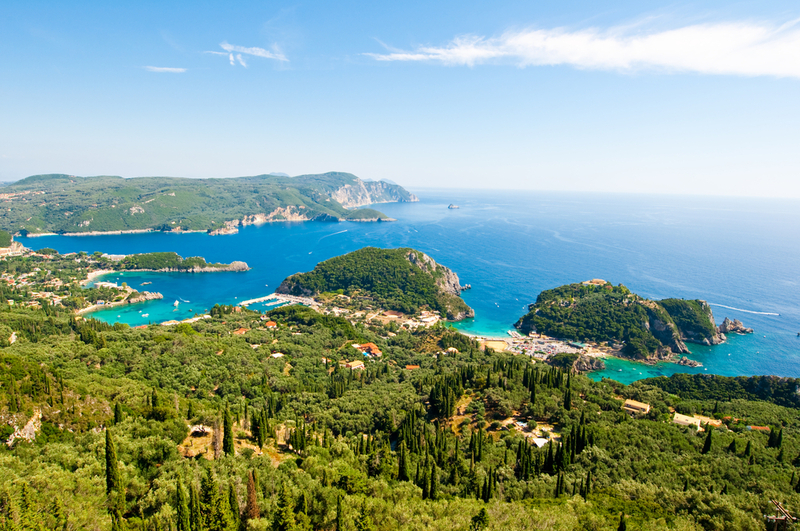 Offering a breathtaking combination of dreamy islands, ancient temples and whitewashed villages, the Greek Islands are one of the great yachting destinations of the world. White sandy beaches, swaying palm trees and clear, turquoise waters ... the Caribbean's Leeward Islands were made for discovering by yacht. 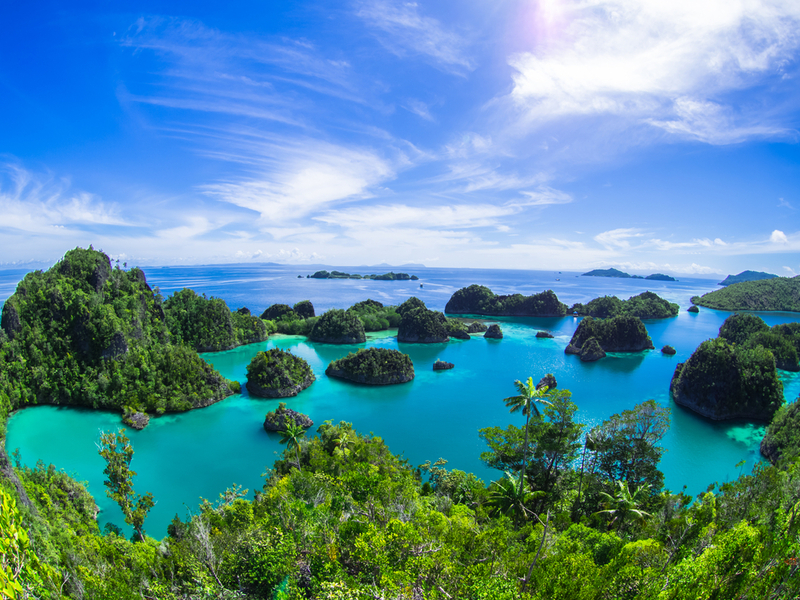 An Indian Ocean yacht charter in Raja Ampat is like falling headlong into a nature documentary.